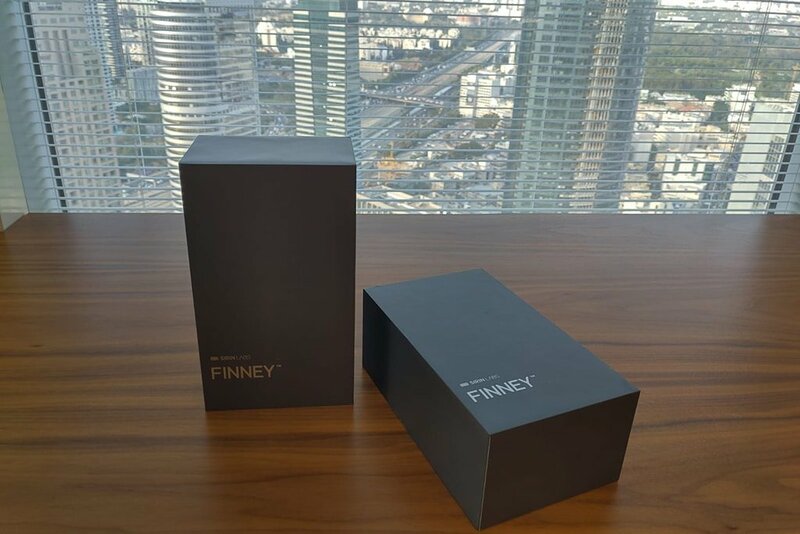 The newly presented FINNEY smartphone is expected to start shipping in late December. Currently, holders of the Sirin token are able to pre-order the device. Sirin Labs, an Israel-based company working in the sphere of secure open source consumer electronics, has been a subject of hot discussions due to its ambitious plans to make the smartphone market reel. 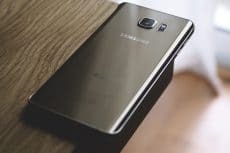 In July of this year, the company announced its plans to launch a $1,000 blockchain phone with a view to satisfy all the demands of the crypto market and maintain the incredible level of security for the reasonable price. 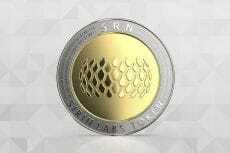 As the launch date set for November was coming nearer, the token issued by Sirin Labs surged nearly 40%. A long-awaited blockchain smartphone is finally available. The FINNEY phone came out today at a launch event in Barcelona. Priced at $999, the blockchain smartphone is fitted with Safe Screen, a slide-up mini display at the top of the phone, which activates the cold wallet. Such a feature allows to verify transactions, confirm the recipient’s address and the currency type, all onboard the device. According to the press release, shipping of FINNEY is expected to start in late December, however, the phone can be pre-ordered now for holders of the Sirin (SRN) token. Later, Sirin Labs website will offer additional channels of payments, including credit card. Starting from January, FINNEY will also be available to purchase on Amazon Launchpad. Furthermore, two flagship concept stores will be opened by the company. The first store will be opened in London in December of this year and will function as a blockchain academy for Sirin Labs’ community, the second one will be located in Tokyo and will start working in January 2019. 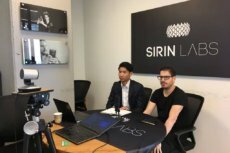 The major focus of Sirin Labs has always been on security, and FINNEY is no exception. Moreover, the phone has two other features that draw attention. The first is dCENTER, a DApp marketplace, which differs by encouraging partners to offer incentivized educational schemes for owners to “learn and earn.” Another feature is the Token Conversion Service (TCS) for easy payments, which includes a market value-based currency exchange. As for technical characteristics, the FINNEY smartphone is made from metal and Gorilla Glass, and is powered by a Snapdragon 845 processor and 6GB of RAM. The main screen measures 6 inches and has a 2160 x 1080 pixel resolution, while the cold-storage wallet has a 2-inch screen. The 12-megapixel camera on the back of the phone has an f/1.8 aperture, and the self-camera has 8 megapixels and an f/2.2 aperture. 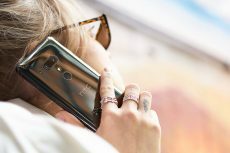 The phone connects to GSM and CDMA networks, has NFC and Bluetooth 5.0, a 3,280mAh battery, and a fingerprint sensor.